Let’s be honest, you are either a wrestling fan or you aren’t. So let’s just say that this game is almost exclusively meant and designed for wrestling fans. So if you aren’t, this review probably wouldn’t mean much to you period. But for you wrestling fans, I know many of you are disenfranchised with the television product right now. Hear me out. WWE13 provides that experience that many of us have been left wanting for some years. That feeling of old when the magic of wrestling is oozing from the ring is here and it’s here in so many ways. The First Person Sneaker is one of those polarising sub-genres; you either love it or you hate it. Some people don’t have the time for it either due to lack of patience, skill or interest. Others lap it up. It’s the ultimate gamers dilemma – It’s the time of the year where triple A titles are hitting the shelves one after the other. You’ve got yourself a nice setup, with your console of choice connected to your impressive display. But no matter what you do, no matter which couch or chair or position you sit in, you just can’t get comfortable. Thank goodness for Lovesac Australia, then, who have exactly the thing you’ve been looking for – the Gamesac. Under my watch countless brave men, women, bug-people, rockoids and robots have been sent to their doom in defence of the Federation. Each starship crew valiantly stared down death, and all subsequently were jettisoned into the cold dark void of space. Why crews continue to sign up to my ill-fated squadron I’ll never know. 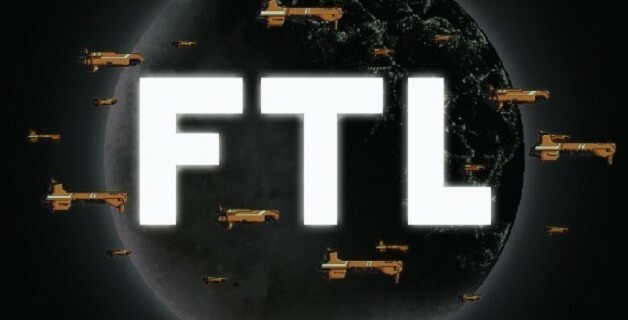 Of course, my disastrous space-military career is based in the imaginary Federation of FTL: Faster Than Light, an indie rougelike-like space sim created by Subset Games and funded by a Kickstarter campaign. You’re sitting down for a long gaming session. 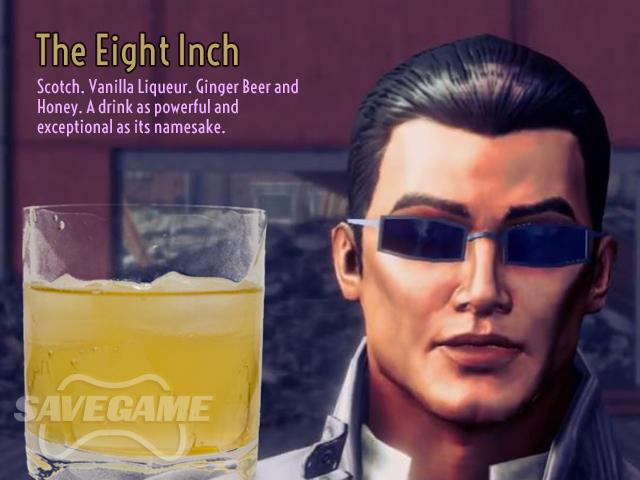 You’re comfortable, you’ve got your food and drink by your side, and you’re ready to tackle the latest game to grace your PS3 or Xbox 360 console. But there’s something that always gets in the way – something that prevents you from enjoying your gaming session to the fullest – game for too long and you run the risk of sweaty palms and sore hands. But there’s good news – thanks to SquidGrip you’ll never have to worry about these issues again. I’m a detective! 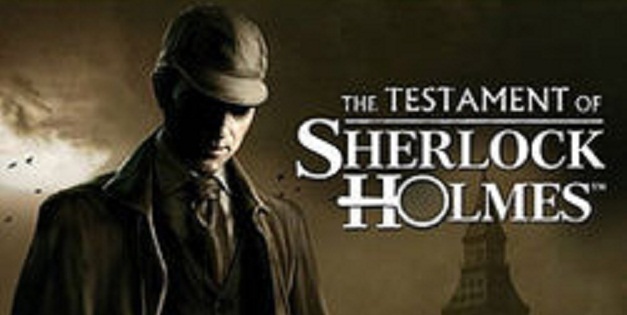 Or at least that’s the sentiment I have when I’m playing The Testament of Sherlock Holmes. I only found out about it a few days before release, and decided to take a gander and see what Frogwares had developed. I realized my purchase was the right one when the game reminded me to save, and when during the loading screen I received a historical tidbit. I am almost finished the game and I can still say that this purchase is definitely worthwhile. The plastic instrument revolution has come and gone. The days and nights of strumming, drumming and singing off-key are no more. 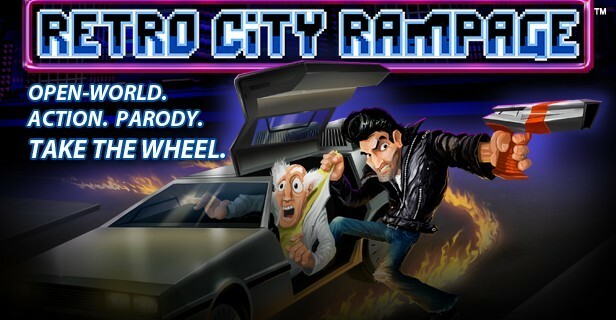 While Guitar Hero faded away in sequel after sequel, Rock Band took this opportunity to evolve. 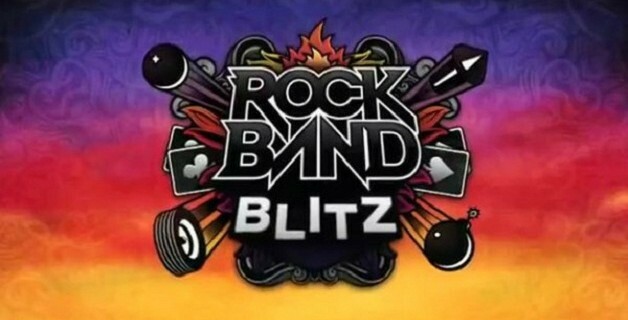 Rock Band Blitz manages to radically change the way we play, but still have the player feel like they are playing the music.